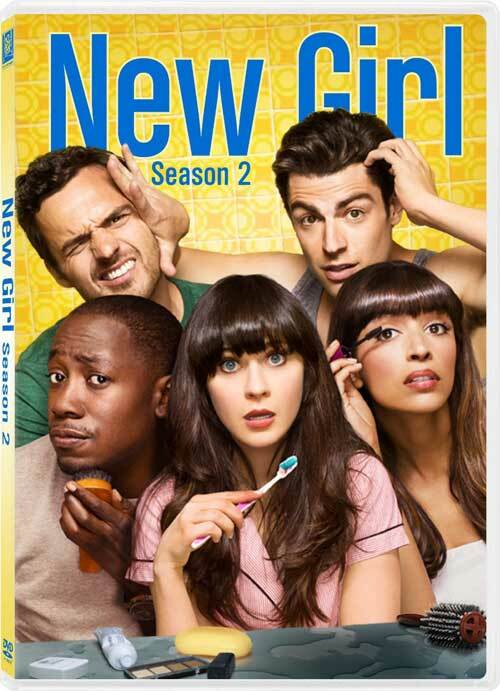 To celebrate the return of the fall TV lineup we are giving 1 of our lucky readers a copy of Fox’s Hit Comedy “New Girl – The complete Second Season” on DVD. Enter the giveaway for your chance to win. I wish they didn’t cancel Happy Endings. 🙁 SO FUNNY! Hellcats, 666 Park Ave, and I have to agree with Christine Mondy, I used to watch Happy Endings! Bates Motel has my interest all warmed up! Lots of shows I wish they hadn’t cancelled Farscape, Heroes, Chuck, Dead Like Me, Sanctuary… I could go on and on! I liked the Lying Game. I really liked Go On and actually just recently realized it was cancelled when I saw the one actress from Go On on the new show Dads.